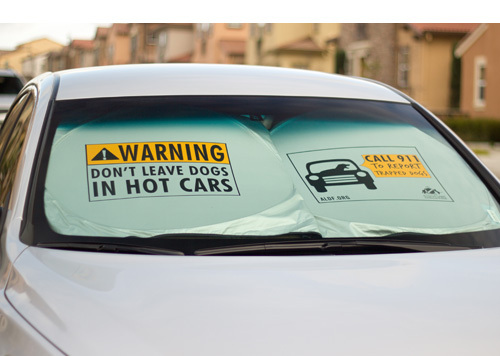 Keep your car cool and spread awareness of the dangers about leaving dogs in hot cars. The Animal Legal Defense Fund is offering a BOGO sale on sunshades designed to make a statement about the dangers of hot cars. Click here to access their site and support this lifesaving measure! Katy celebrates 1 year in her Forever Home! We love hearing from our Forever Families! We recently got at note from Katy’s family, sharing the news that she has a new kitty buddy and the two of them are inseparable. Katy is a joy and brings and laughter to everyone. Such great news. We’re so happy for her!